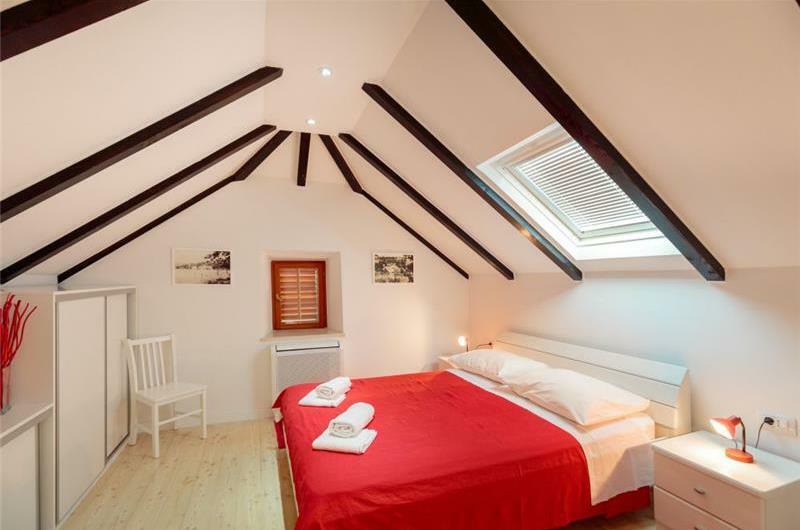 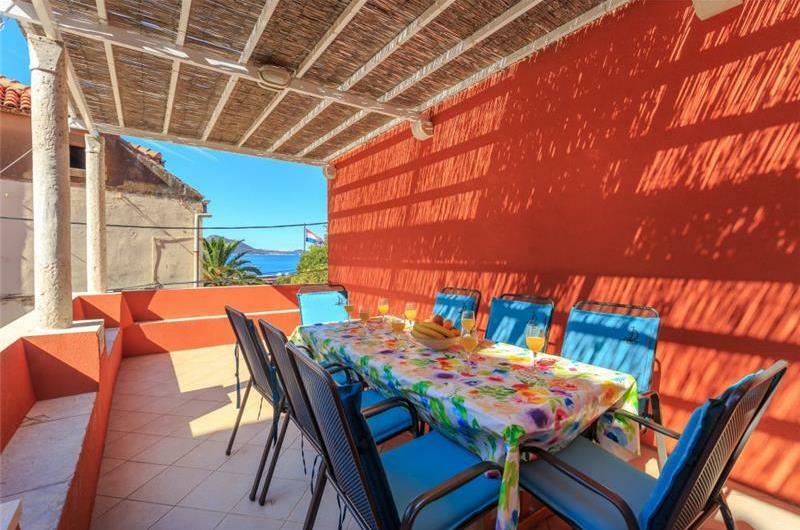 For those looking for an unforgettable island stay close to Dubrovnik, this holiday villa is the ideal choice. 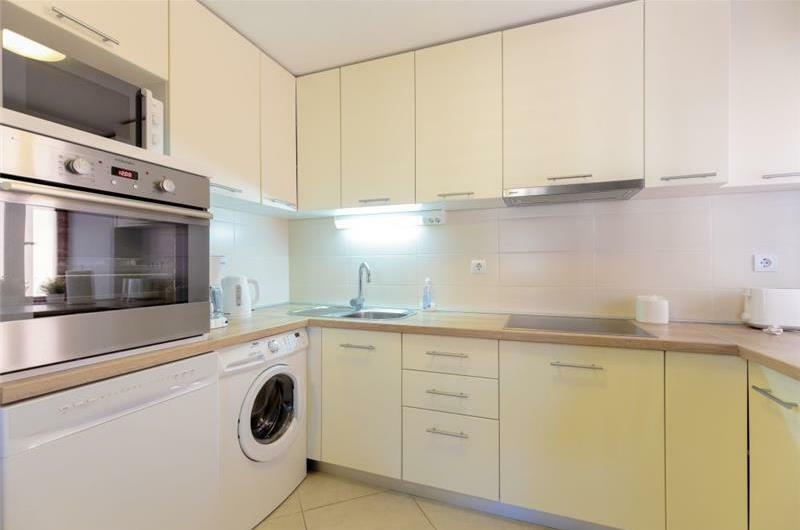 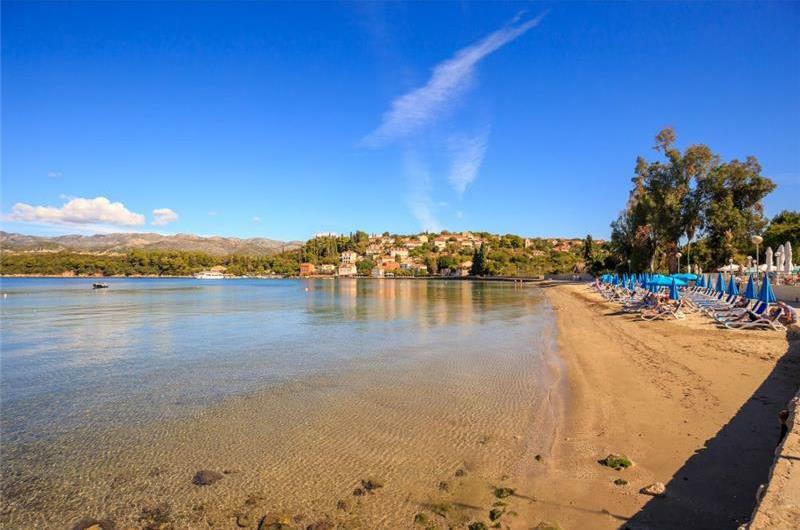 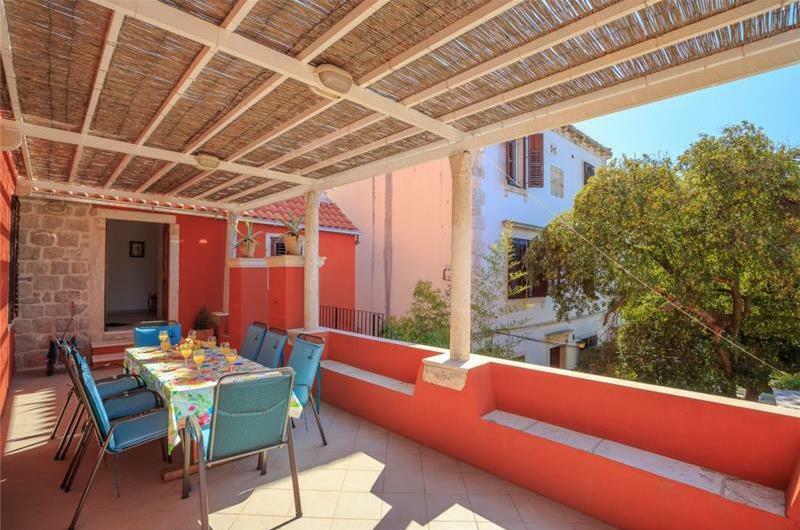 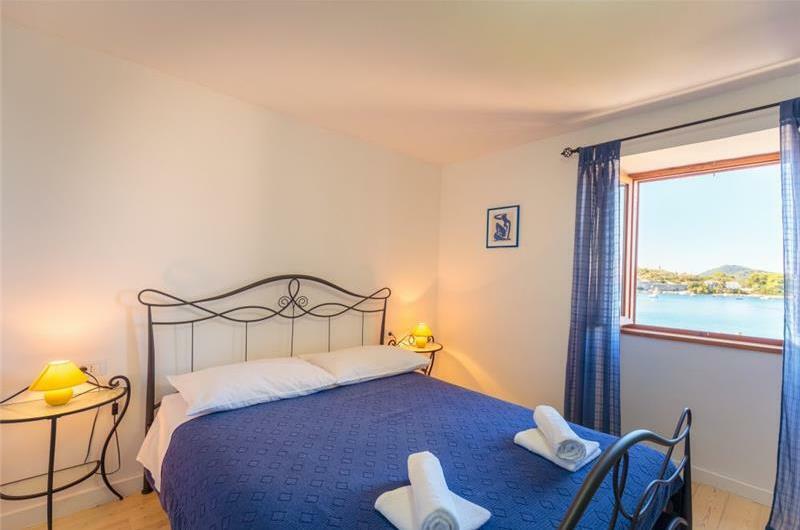 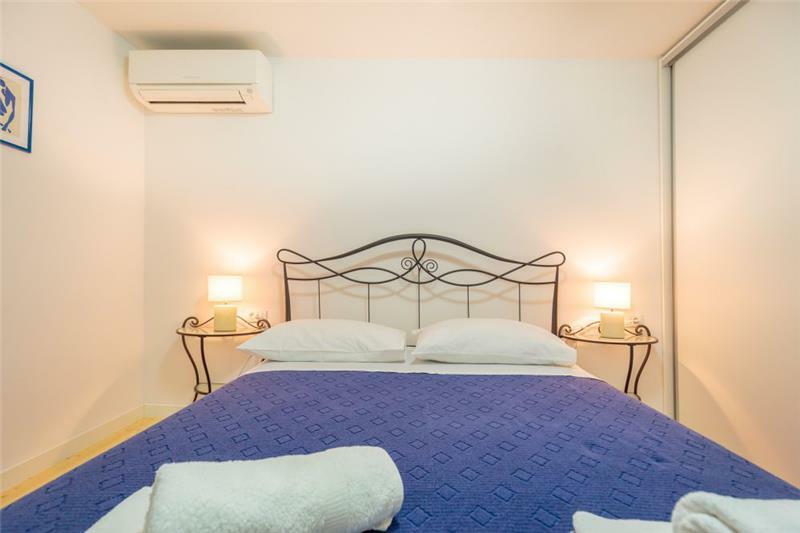 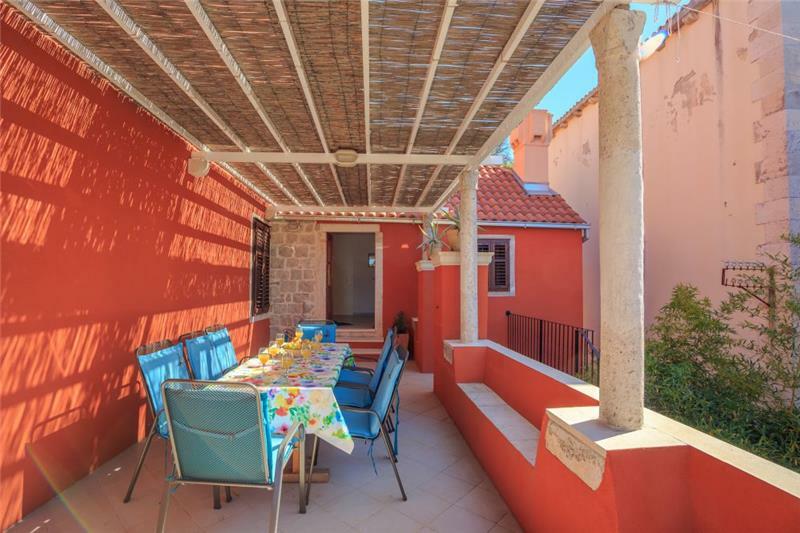 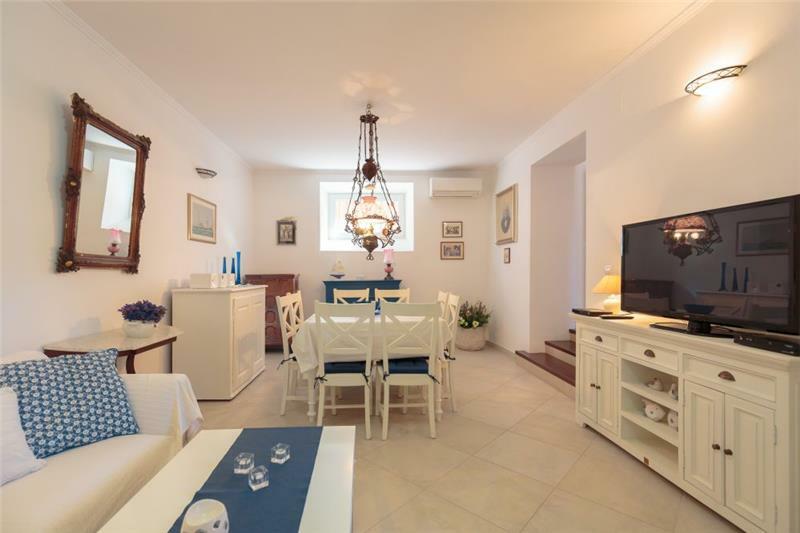 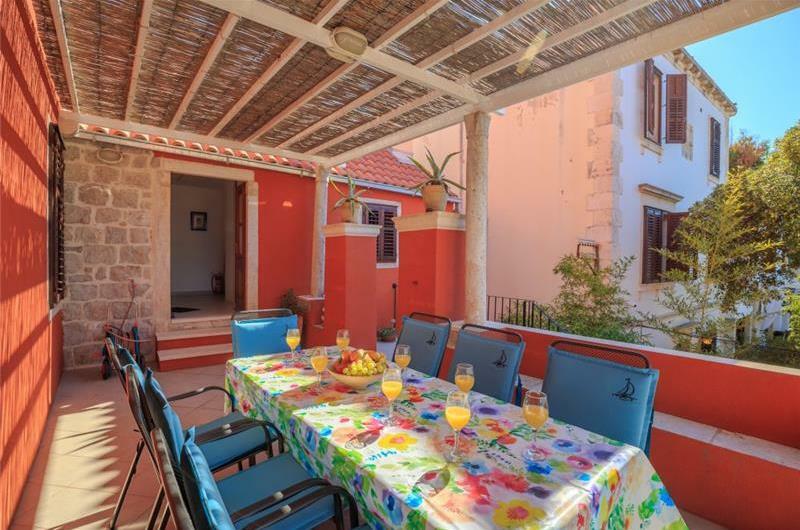 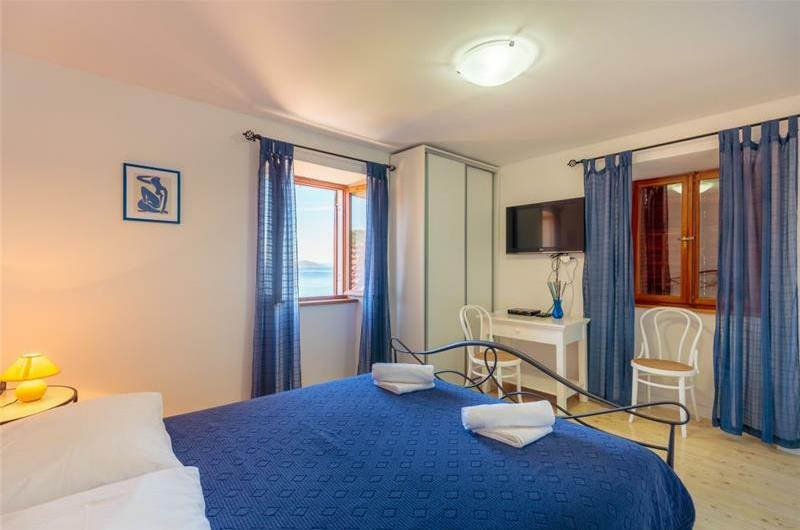 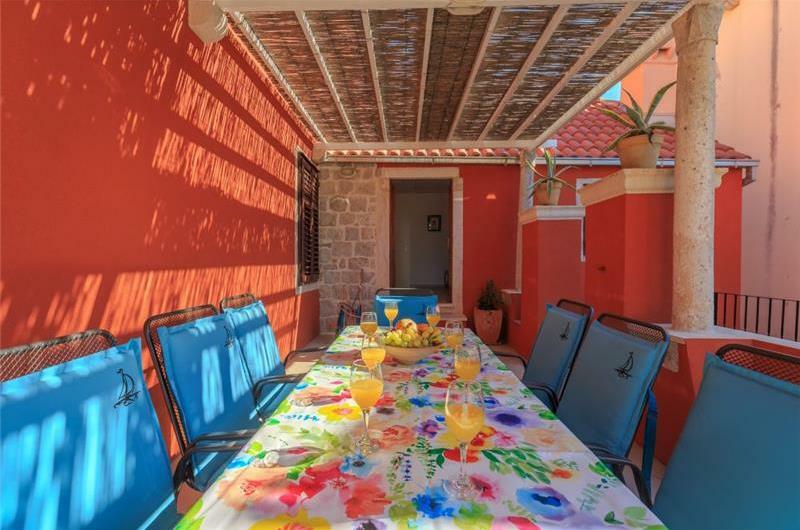 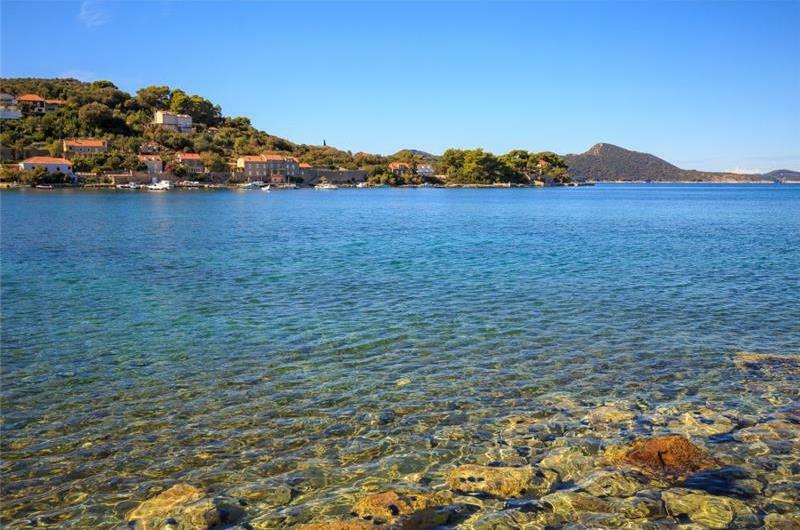 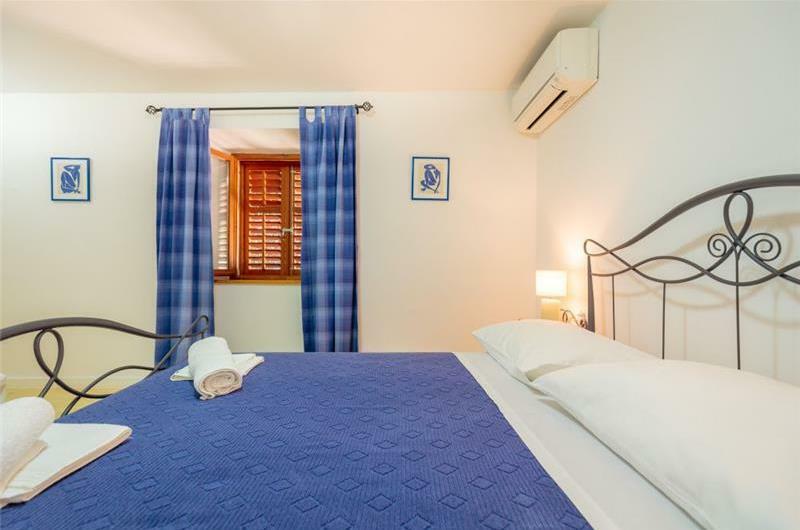 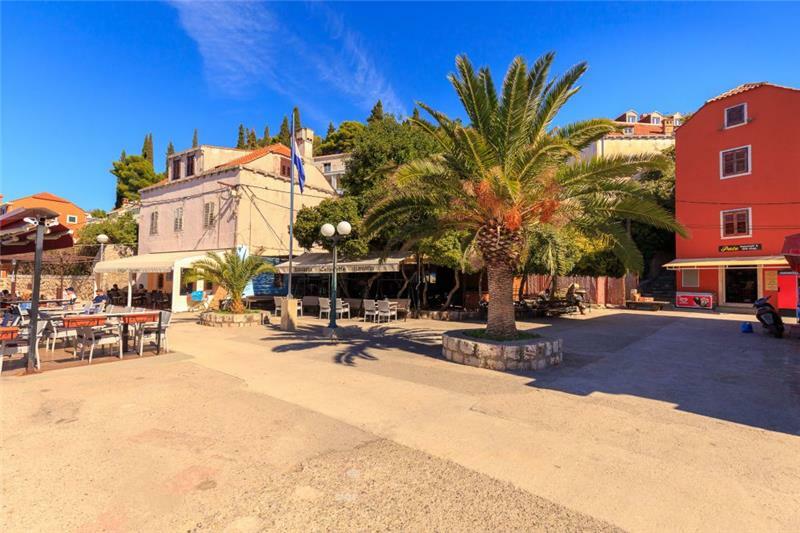 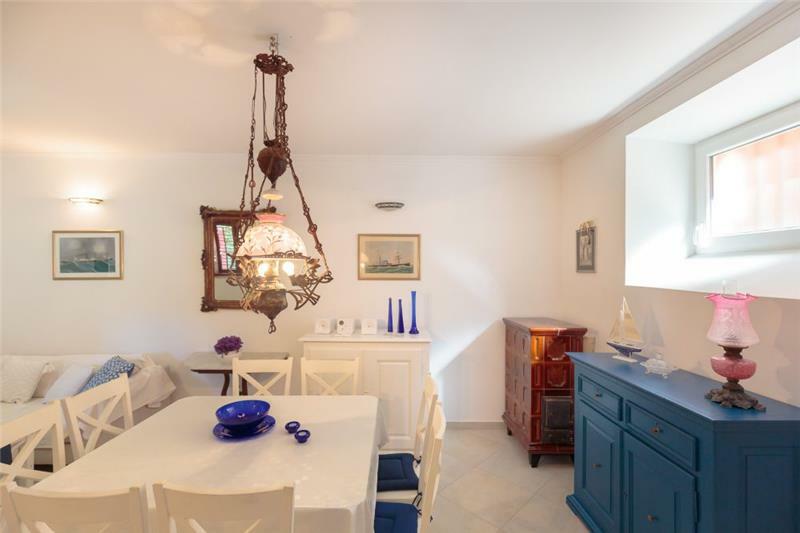 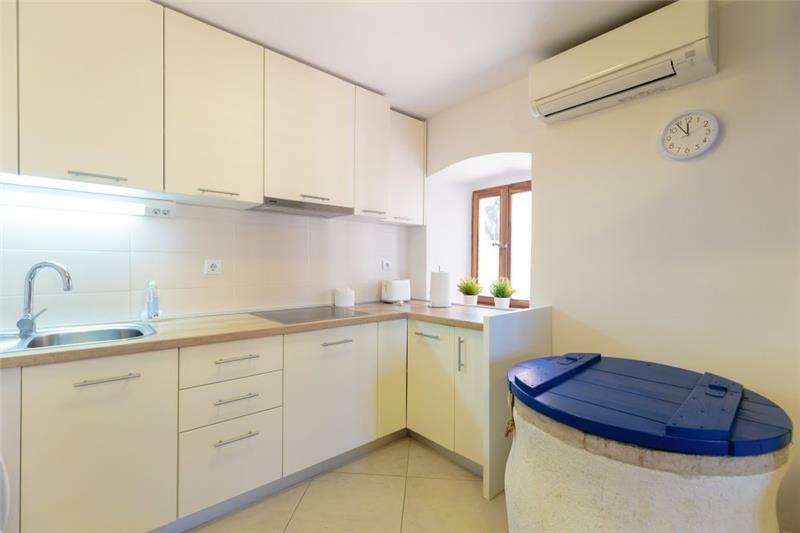 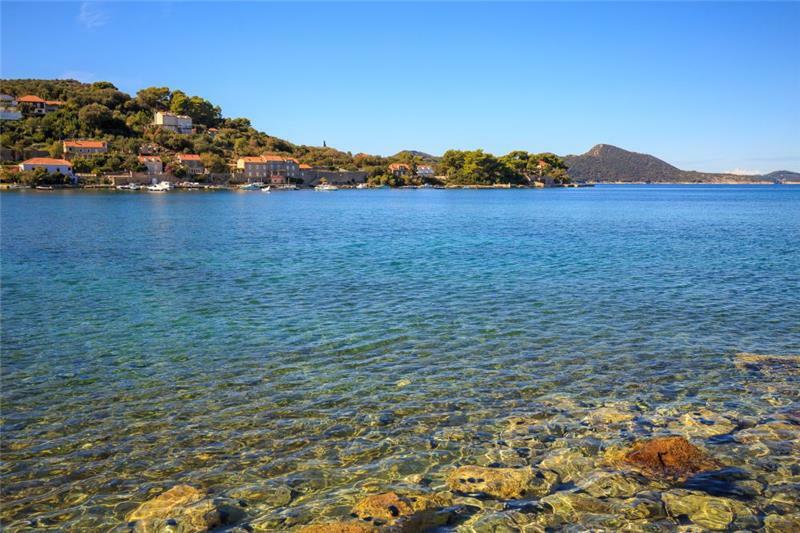 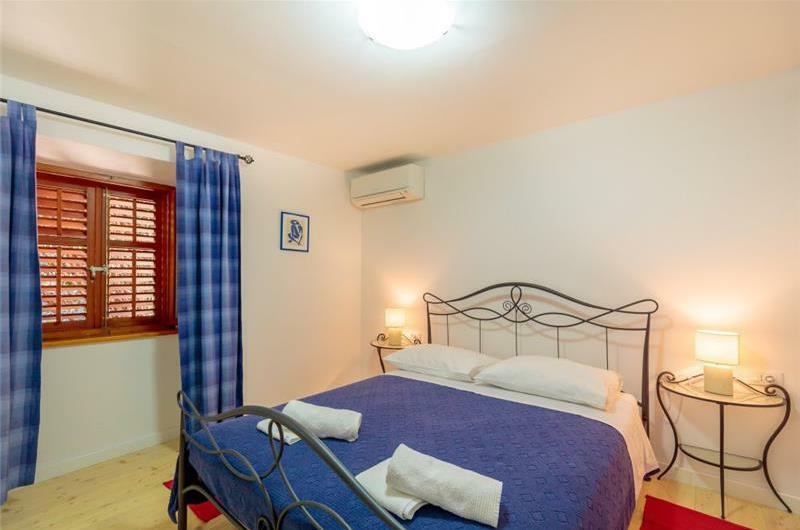 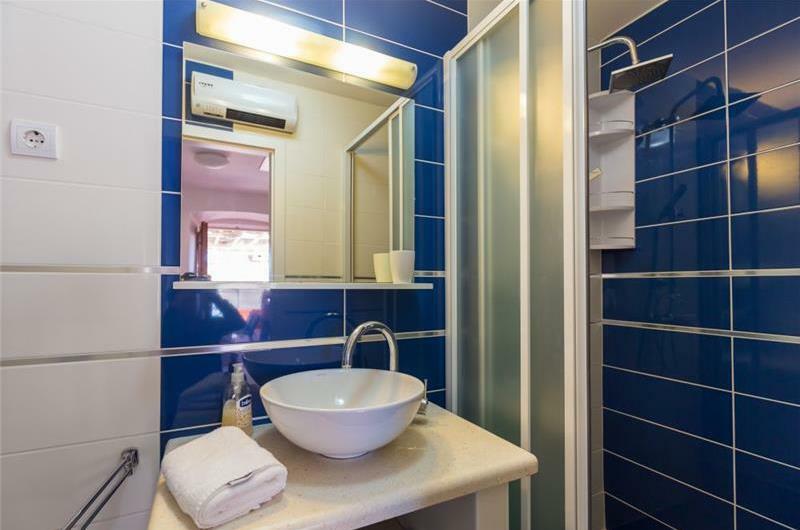 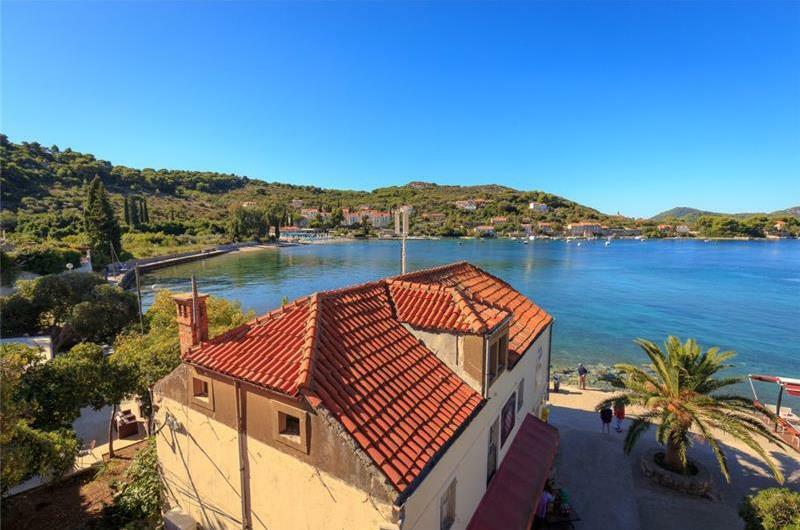 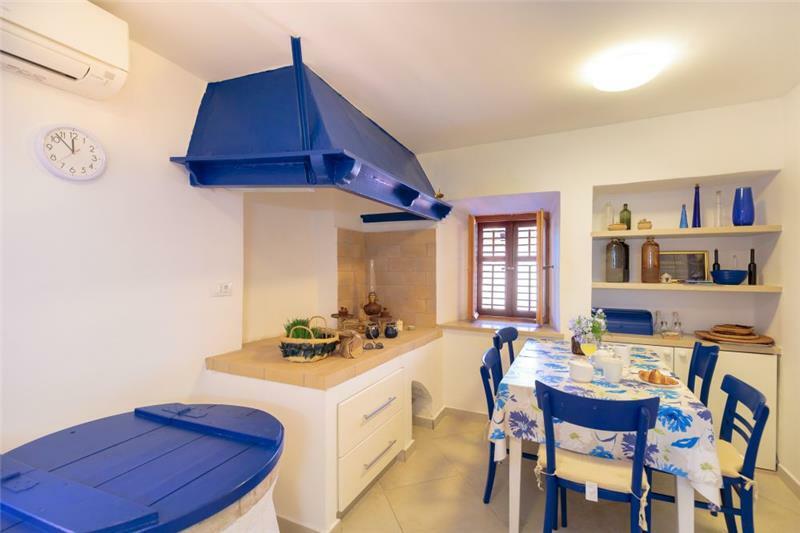 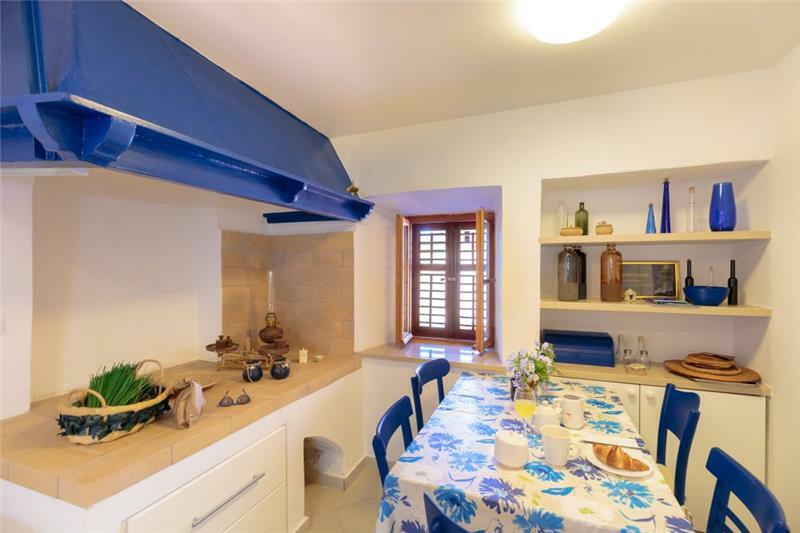 Within easy reach of Dubrovnik Old Town by ferry from Gruz port, and situated just 100m from the arrival dock on beautiful Kolocep Island, this lovely villa would suit a family or group of friends looking for a holiday home close to sandy beaches and Dubrovnik itself. 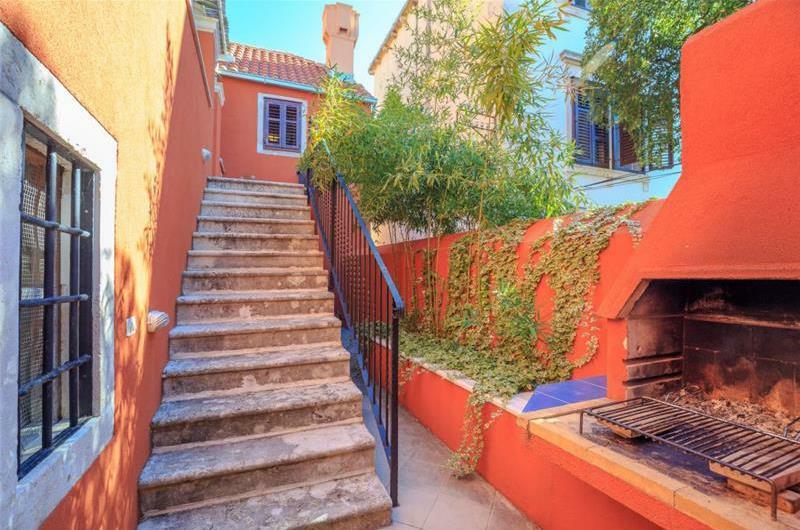 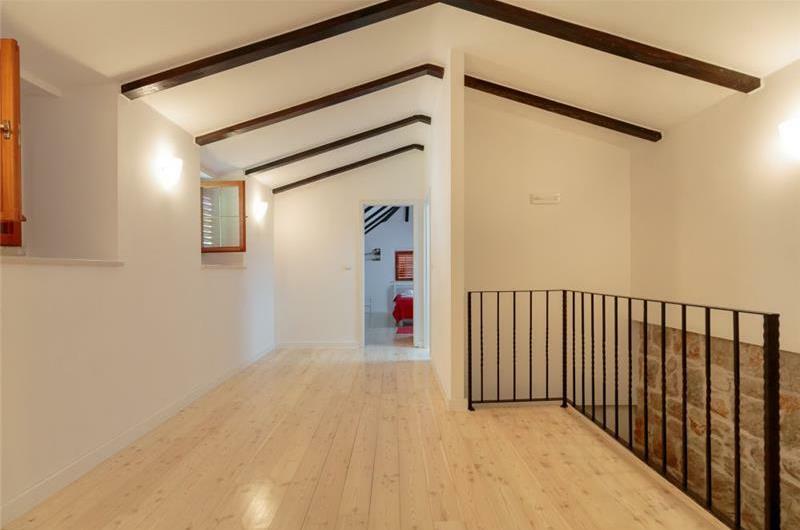 The property is set over three levels. 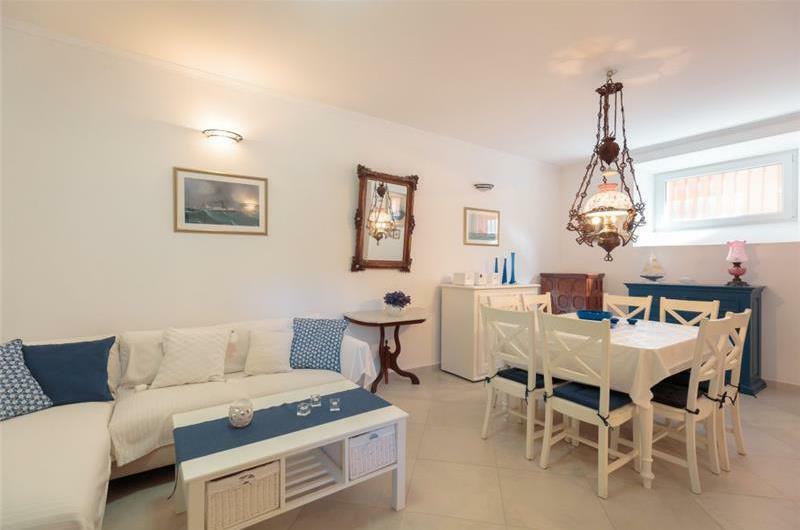 Guests enter on the ground floor with a kitchen-diner, dining room, living room, WC and sea view terrace with dining table and chairs. 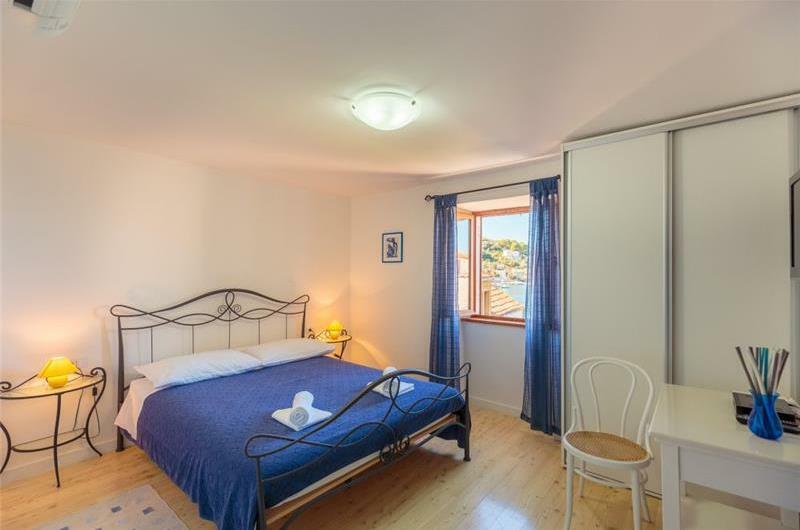 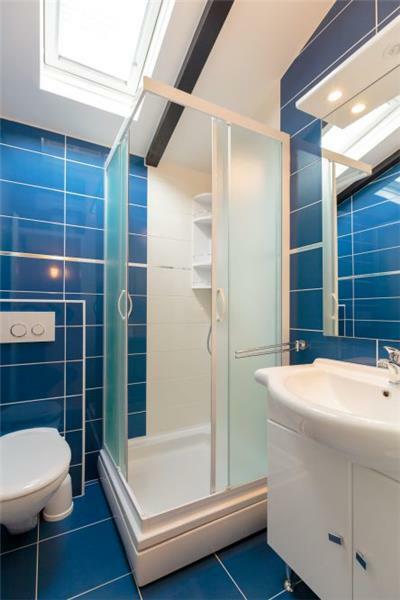 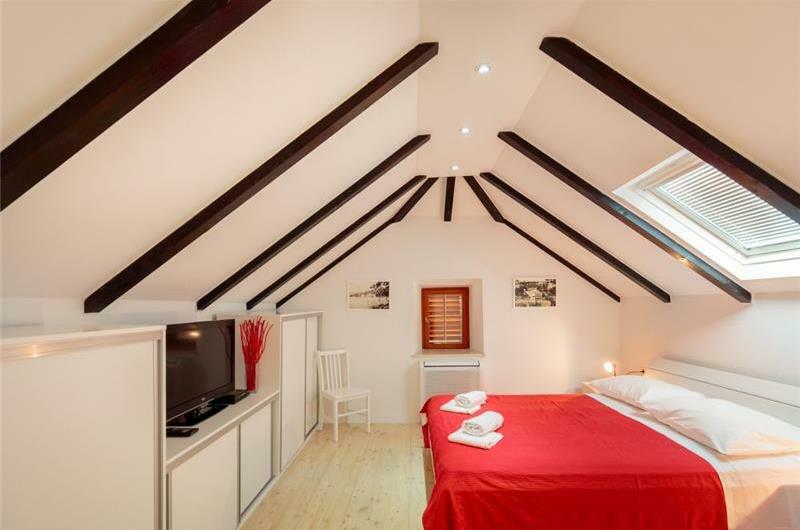 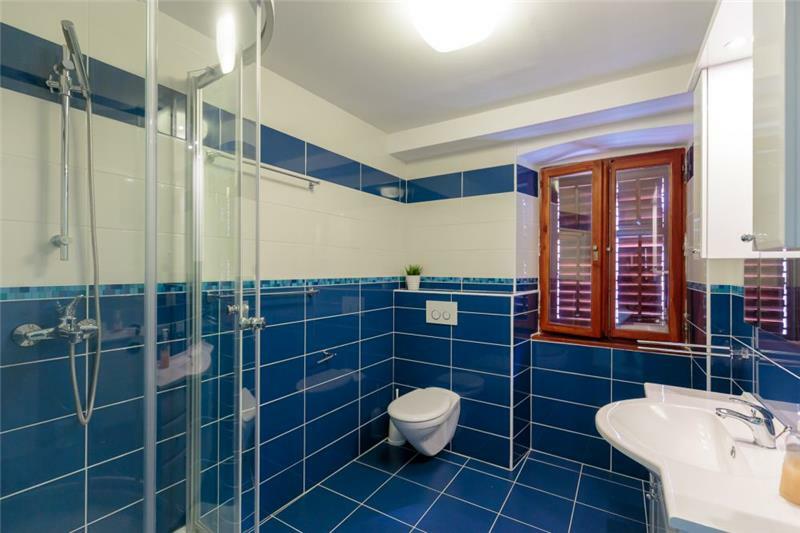 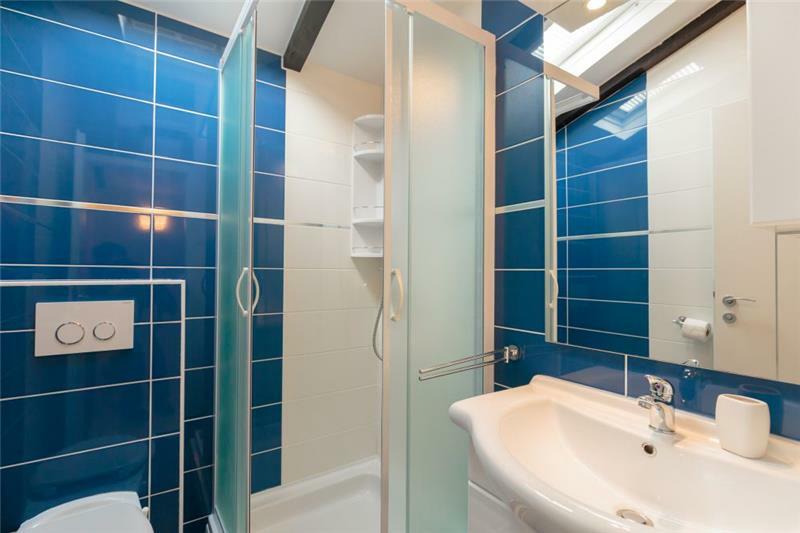 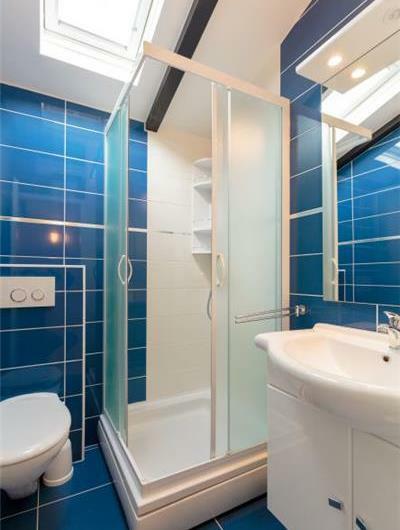 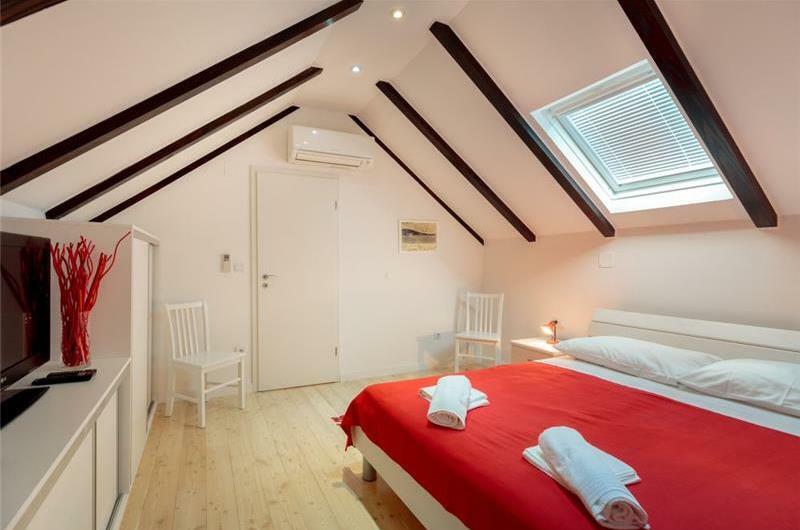 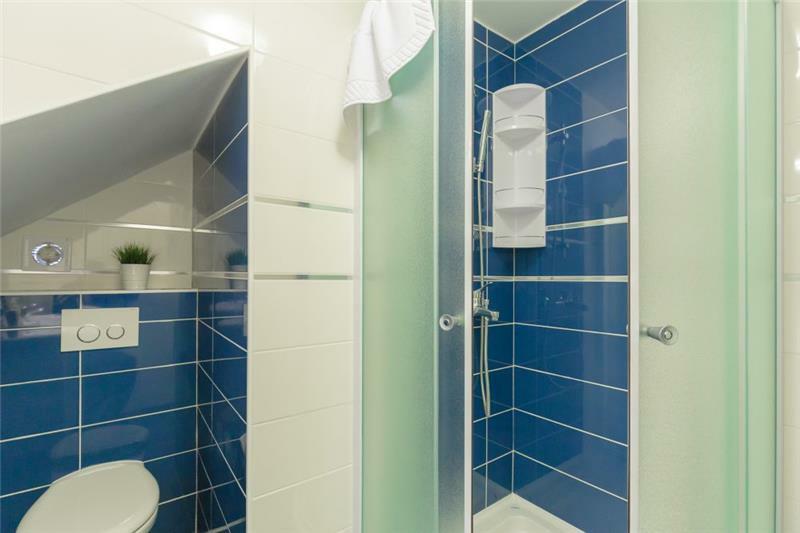 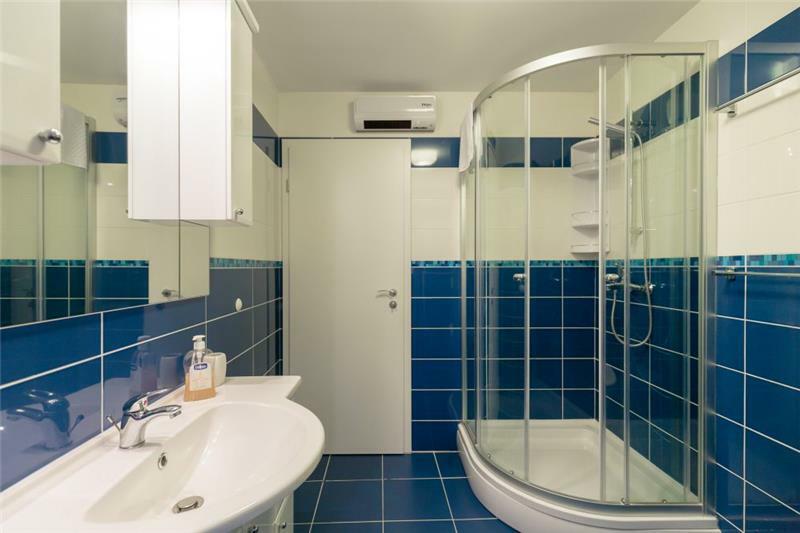 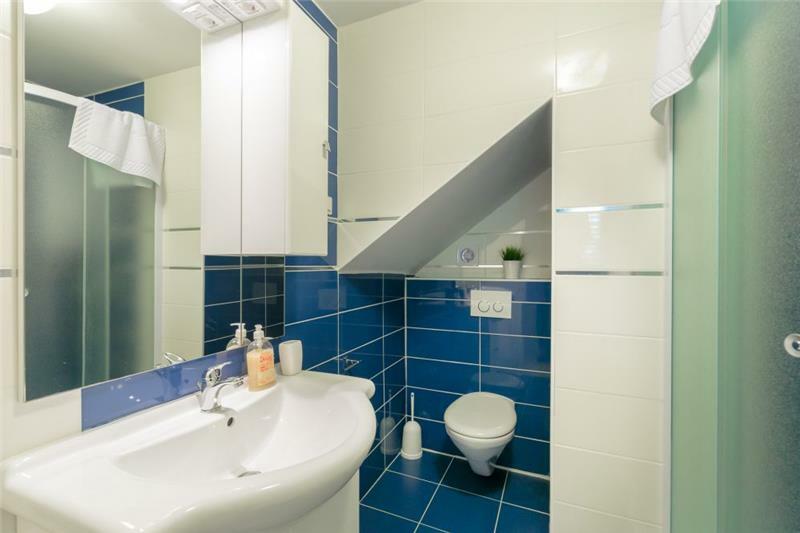 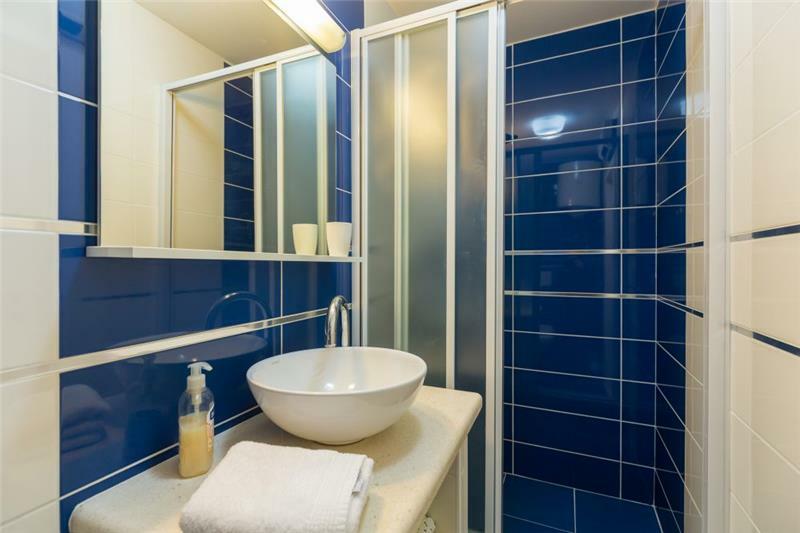 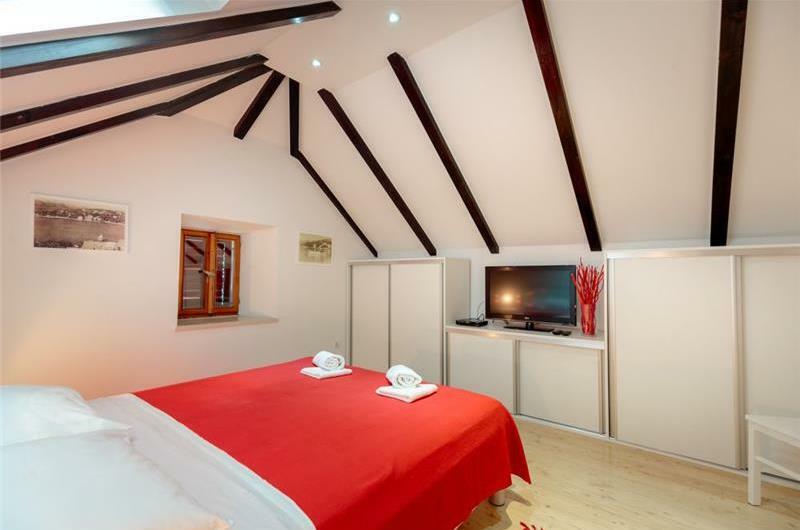 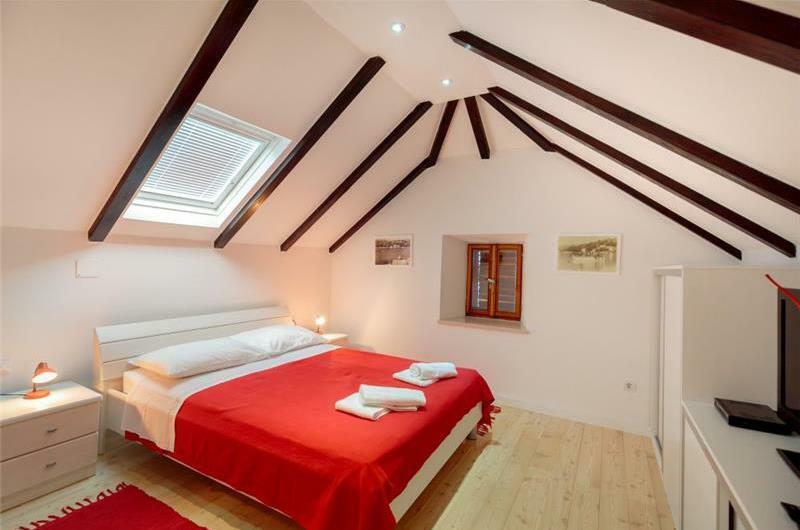 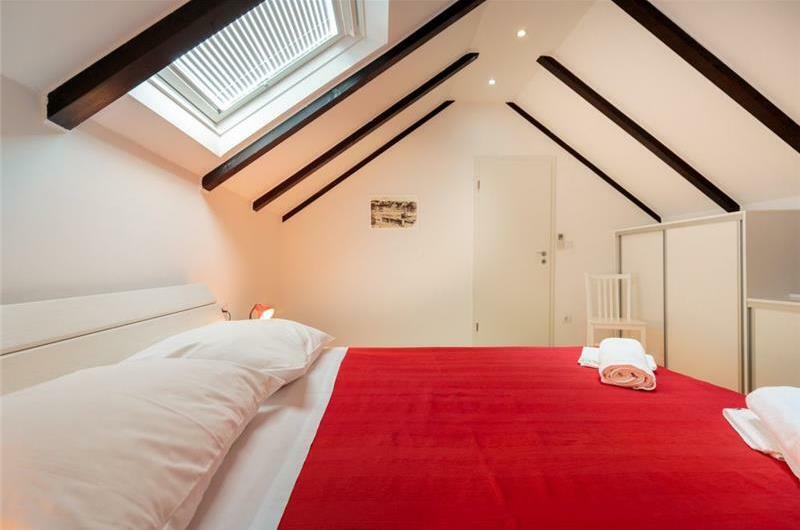 On the first floor are two double bedrooms, one with ensuite bathroom, and a separate bathroom. 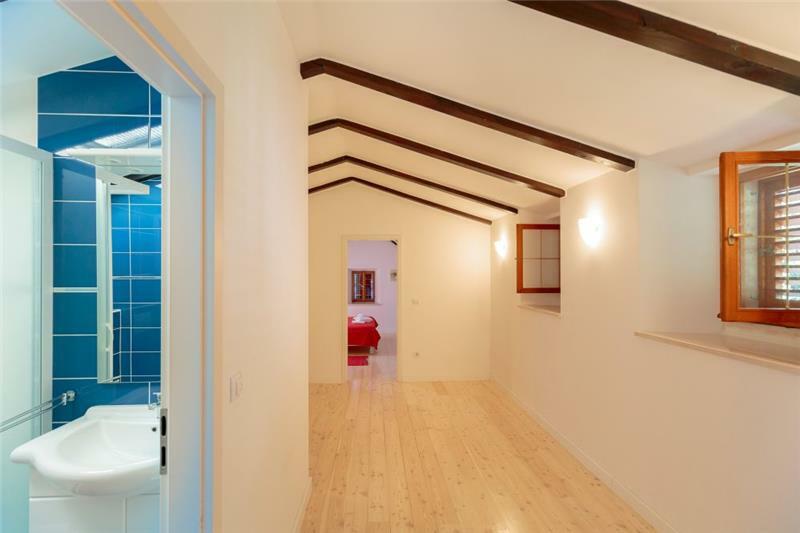 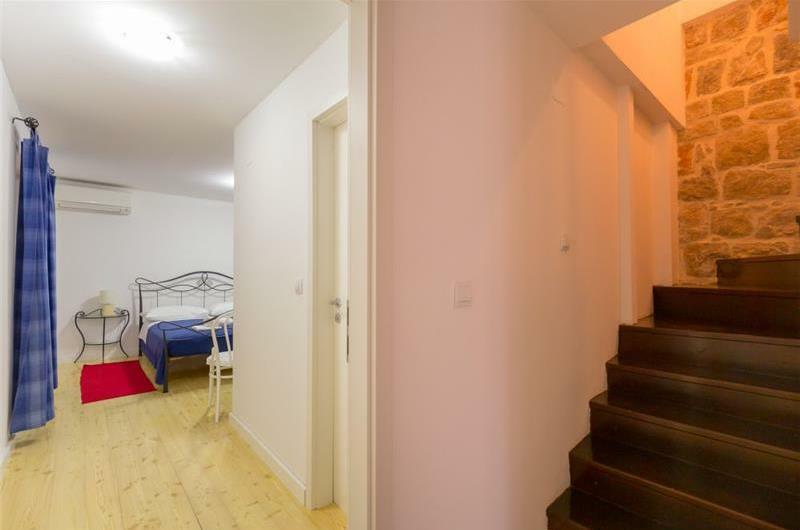 The second floor contains two further double bedrooms and a shared bathroom. 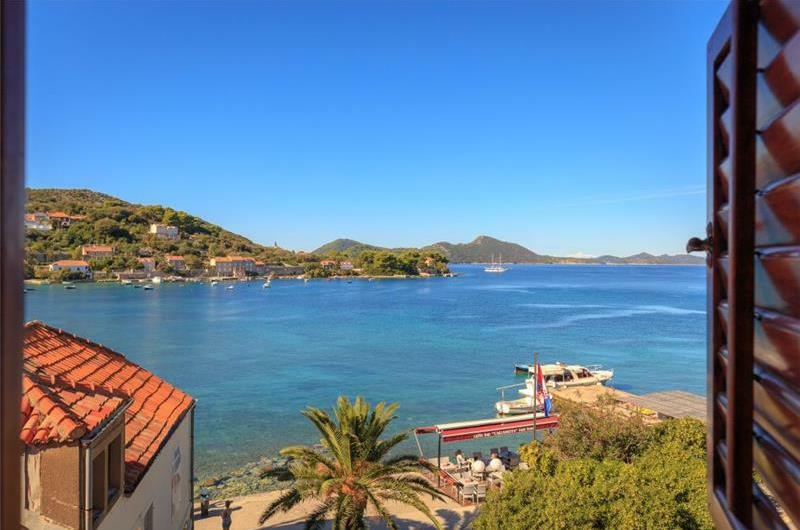 The car-free island of Kolocep is reached by ferry in just 30 minutes, making it one of the easiest of the stunning Elafiti Islands to reach from Dubrovnik Old Town. 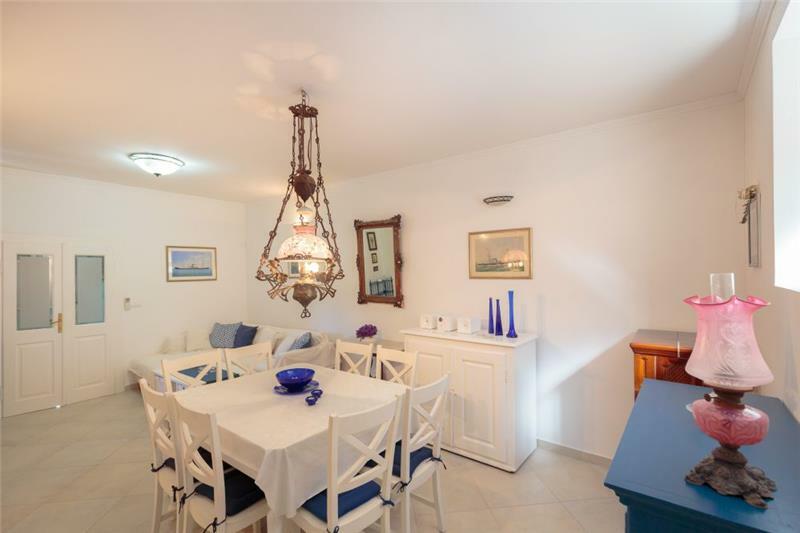 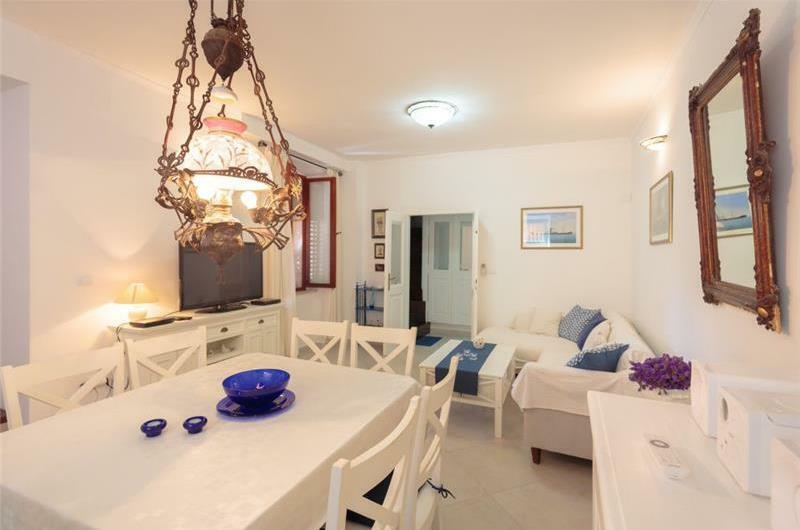 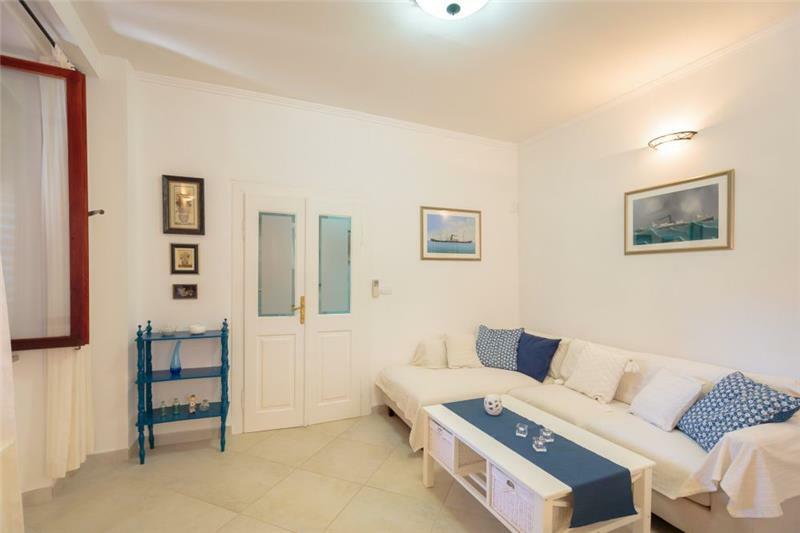 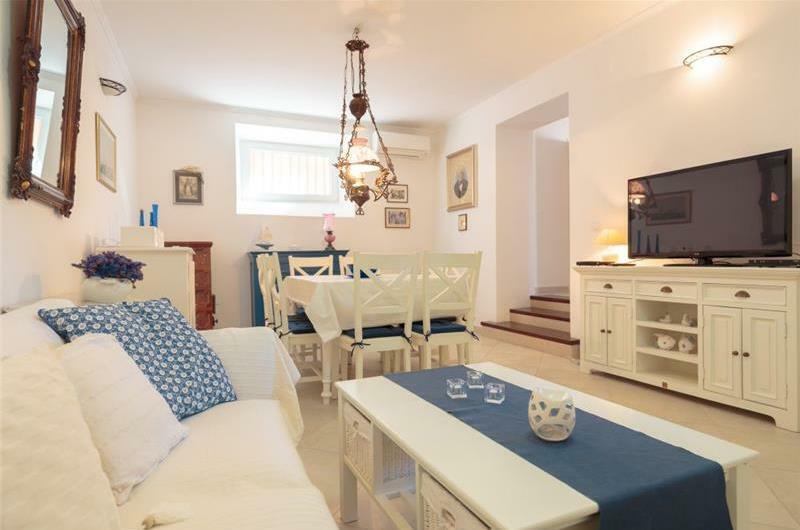 Nestled in one of two settlements on the island, this villa is within walking distance of a restaurant and a café-bar, and benefits from sandy beach just 100m away. 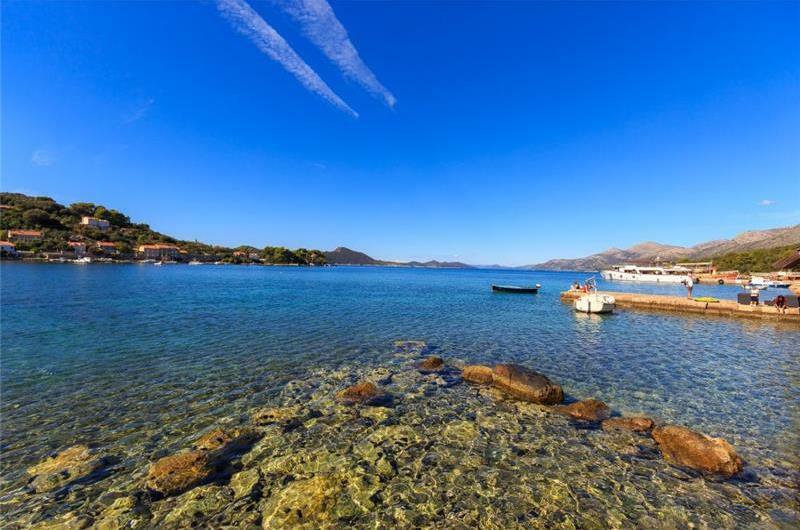 Dubrovnik and the mainland are easily reached by ferry for day excursions, while Lopud Island is the next stop on the ferry, just 30 minutes away, for day trips.